Our classes are grouped together according to age and size so that students train with others similiar to their own size and level of mental and physical development. TO DI Master. Studied in Fuchou, China about 15 years. He was the Master who influenced Miyagi Chojun to develop Goju Ryu Karate. 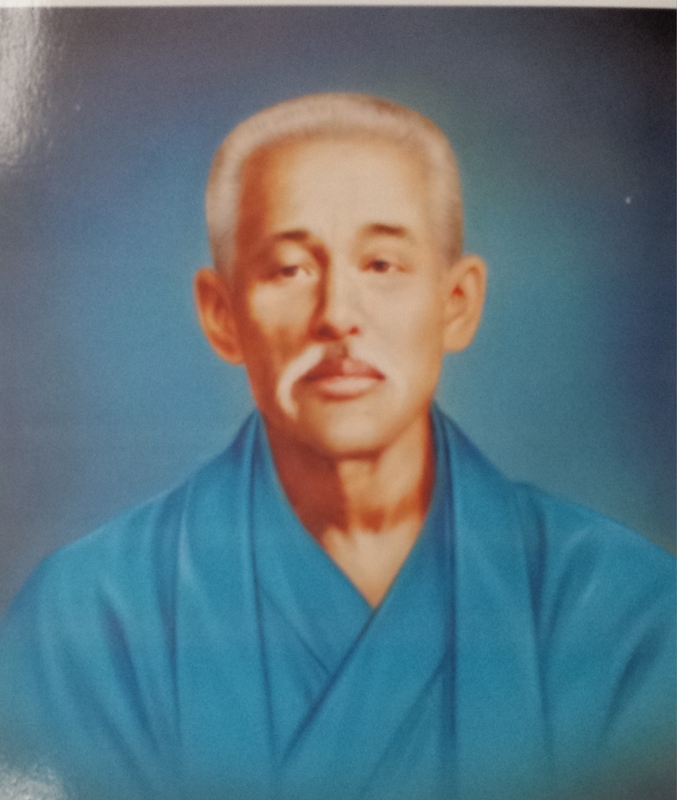 Founder of Goju Ryu Karate. Dedicated his life to developing and researching kata. Senior student of Miyagi Chjun. 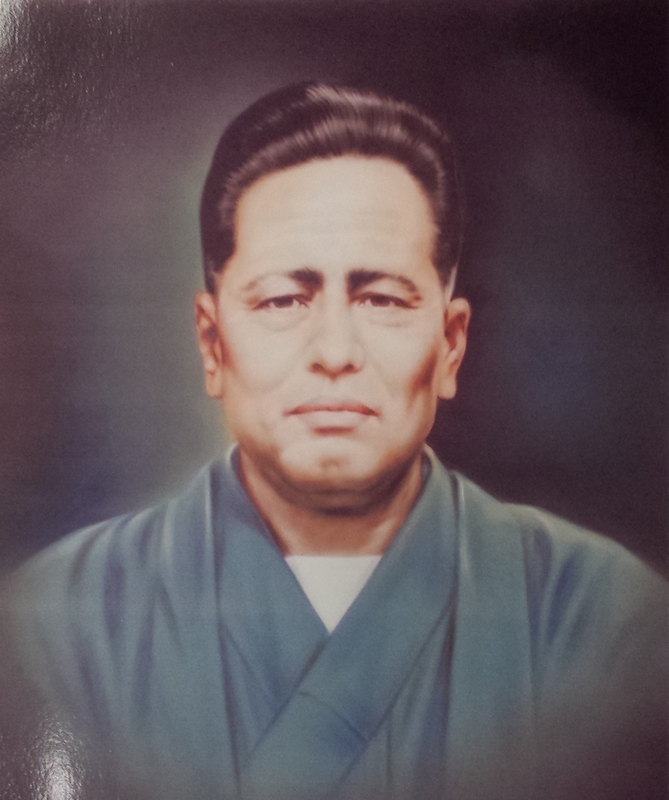 Founder of Sho Do Kan Dojo. Here at Belen Goju Ryu we train with a combination of Goju styles. After three years in TaeKwonDo, we began our training with a 5th. Dan Goju Black Belt, Joe Mercado, from the South Bronx whose Goju Stlyle was Peter Urban's Goju USA, and he especially favored the sparring (kumite) and not much on forms (kata). We received our 1st. Black Belt from him and eventually made 4th. Dan under his instruction. After taking over the school of 12 students, three days a week, when he moved to Florida, we grew the school to over 150 students, teaching six days a week. We then were independent for many years going to many seminars by many well known martial artists learning all we could. Then we were introduced to a Japanese Goju 5th. Dan Black Belt, Gustavo Albear, from Peoria, Illinois. He focused mainly on kata and showed us how kata is the encyclopedia for self defense. We were certified 5th. Dan under his instruction. 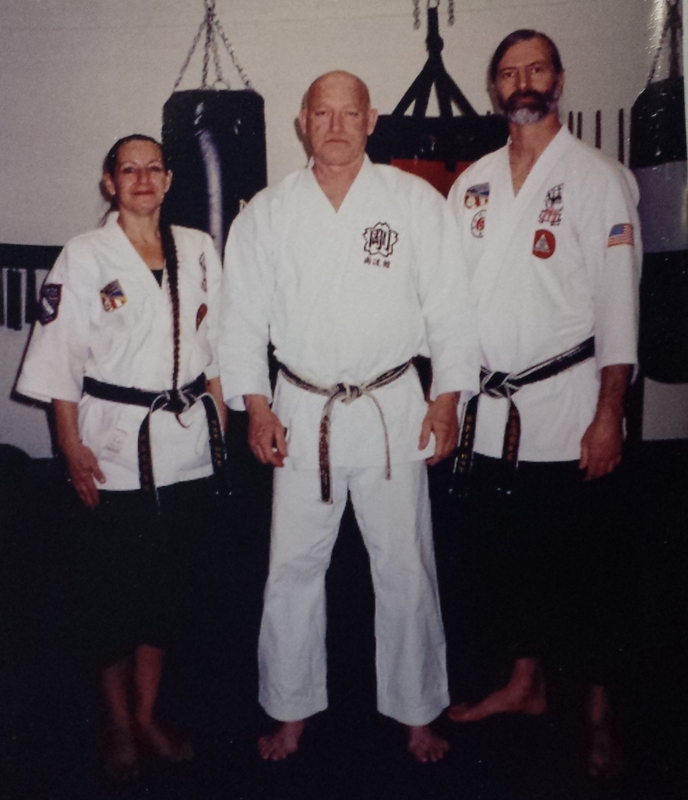 Then in 1999 we were then introduced to an Okinawan Goju 7th. Dan Black Belt, Kimo Wall Sensei. Through his instruction we were shown the difference between Japanese Goju and the true Okinawan Goju. We learned much more of the fighting application (bunkai) and how doing it in the Okinawan way made it more logical and effective. We wanted to line all our Goju kata after Kimo Sensei's instruction. We are certified 6th. Dan under Kimo Sensei as of November, 2005. Kimo Sensei is the founder of Kodukan and we did not want to change our whole syllabus for several reasons but our classical kata is done as he teaches. Kimo Sensei also instructs us in our Matayoshi Kobudo. on our Karate/Kobudo Syllabus page. We do host a tournament in our daughter's name each October. This year the date is October 20, 2018 and more information is on our Tournament and Tournament rules and Judging criterion page. This is an open Karate event and the proceeds go to help fund the scholarship program, also in her name, to help students attend college. Information about this scholarship program is on our Scholarship Info page. Our school patch: The helmet represents our daughter and all who serve in our armed forces. We practice to defend ourselves, our families, our community, and our country. We are proud Americans, thus the flag background. Our systems' root is White Crane which is represented by the figure in the crane pose. The three rivets n the helmet represent Body, Mind, and Spirit which are the three battles in our fundamental kata, Sanchin.